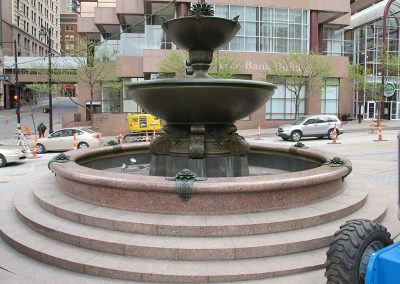 Located in downtown Kansas City, MO, the Kemper Memorial Fountain is a modern work inspired by an ancient bowl in the Nelson-Atkins Museum of Art. 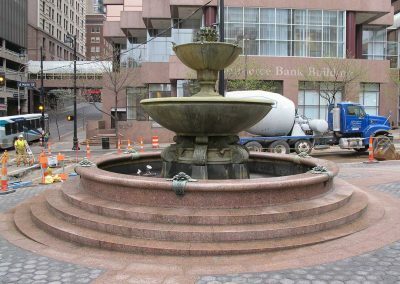 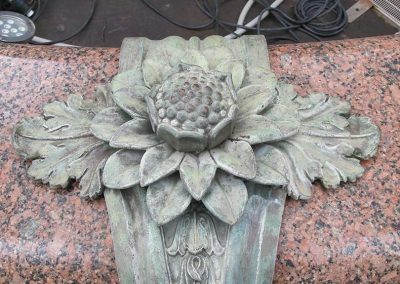 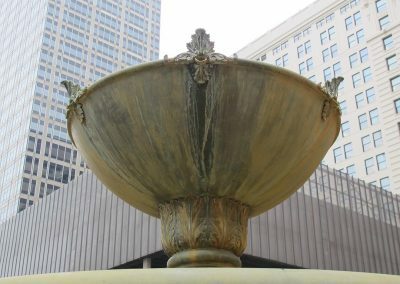 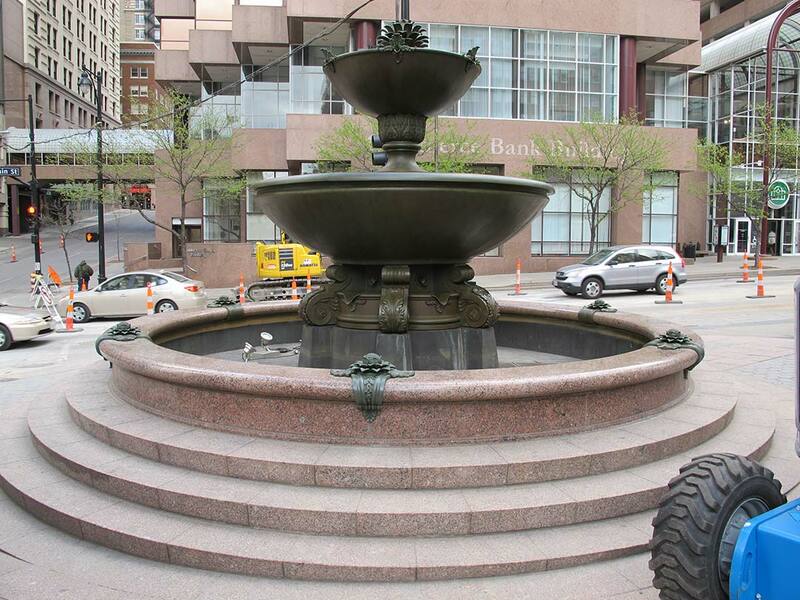 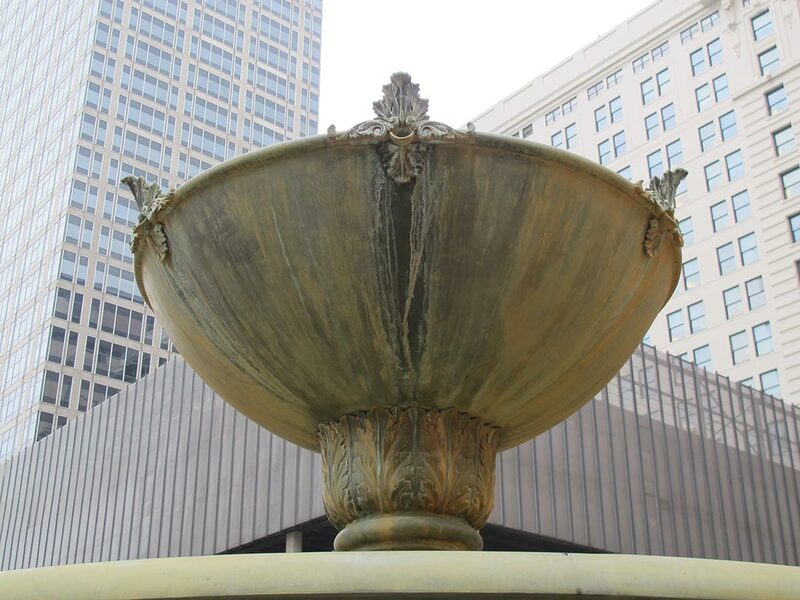 The fountain consists of two stacked, bronze basins with bronze floral elements attached to six scuppers and finials within a pink granite basin. 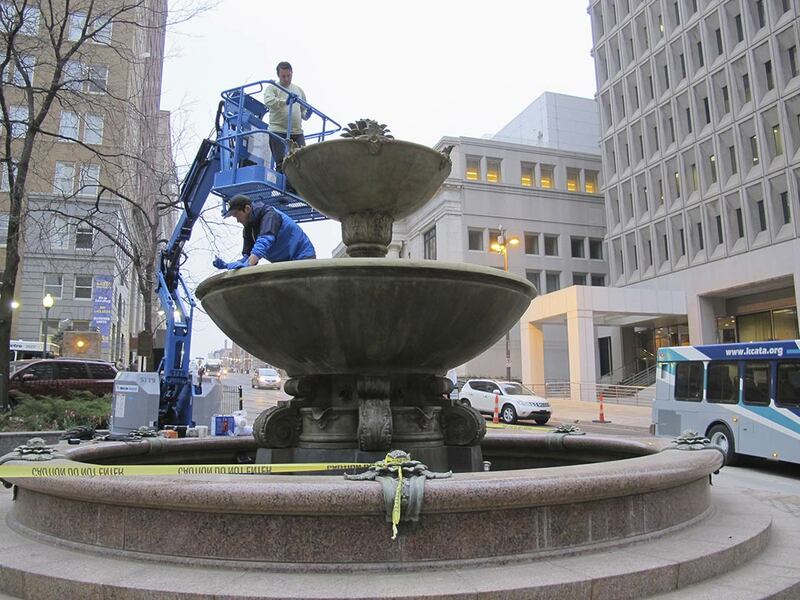 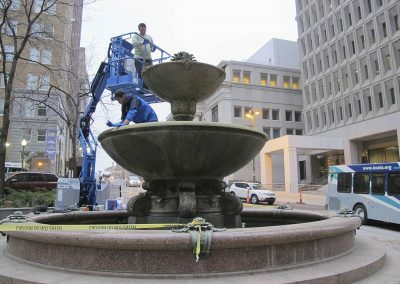 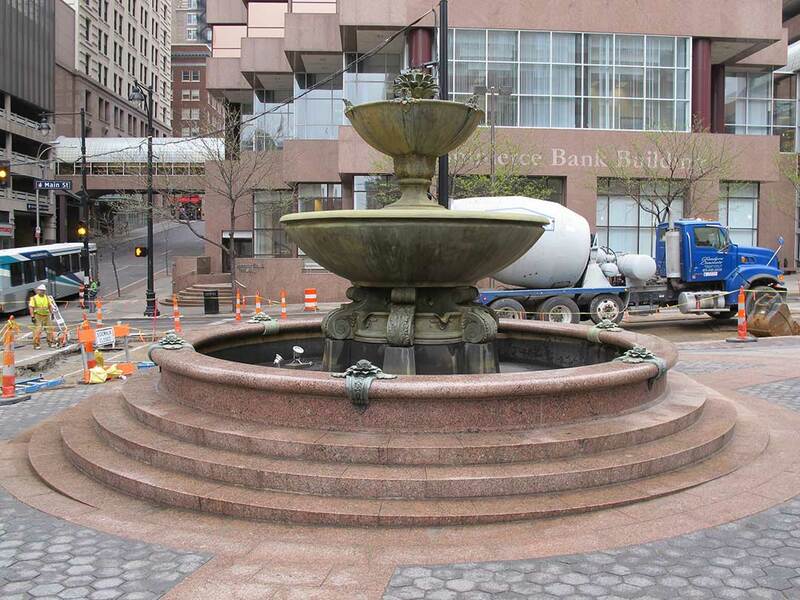 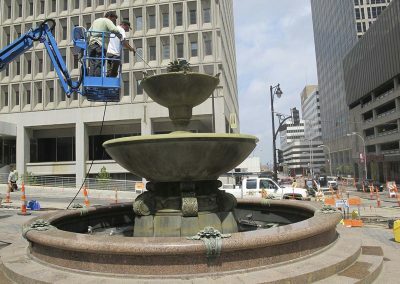 Conservation of the fountain was done as part of a larger contract with the City. 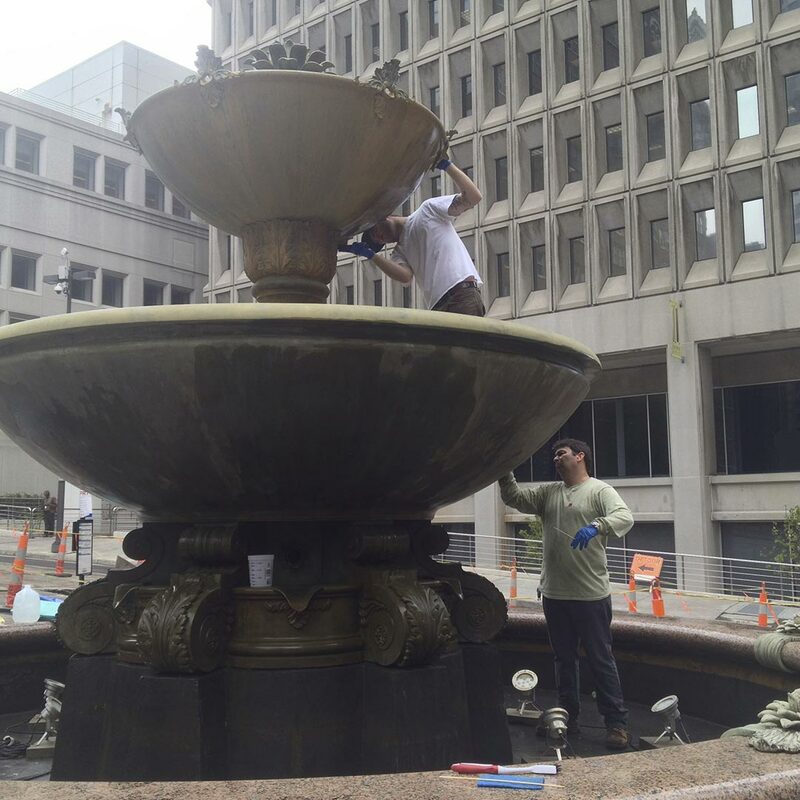 It included overall cleaning, and removing heavy corrosion, mineral deposits and copper staining. 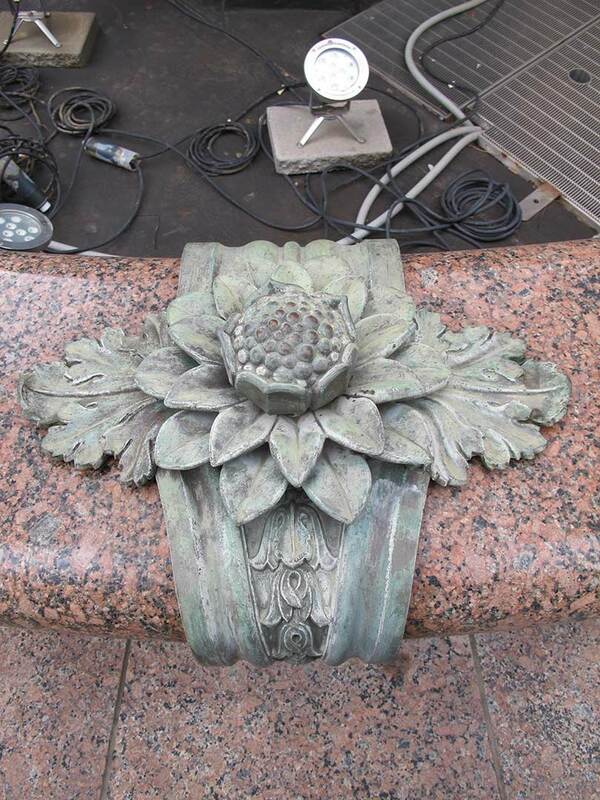 Once work began, we also addressed blistering of the bronze patina due to accelerated corrosion. 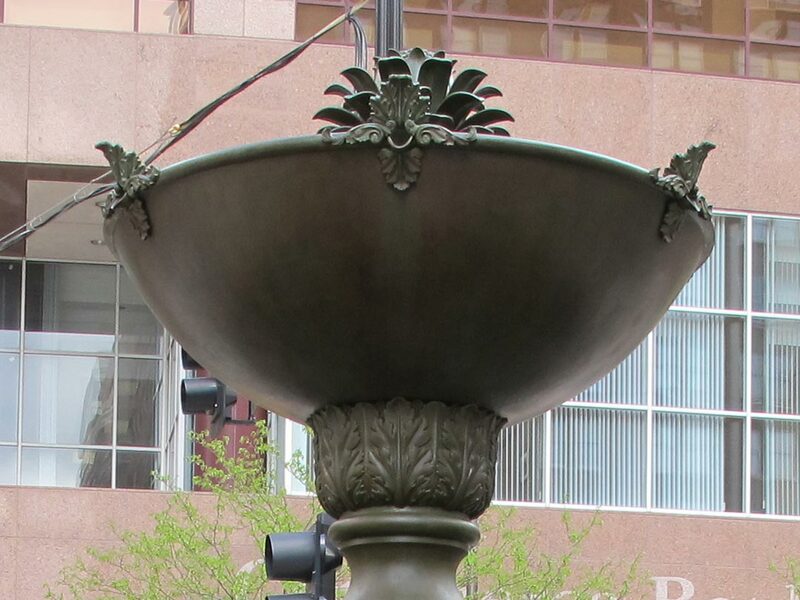 The blistering required passivation and mechanical removal. 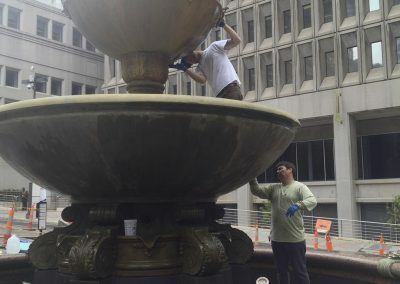 The final stages of treatment included application of wax coatings and preparation of a maintenance plan that could be implemented on an ongoing basis. 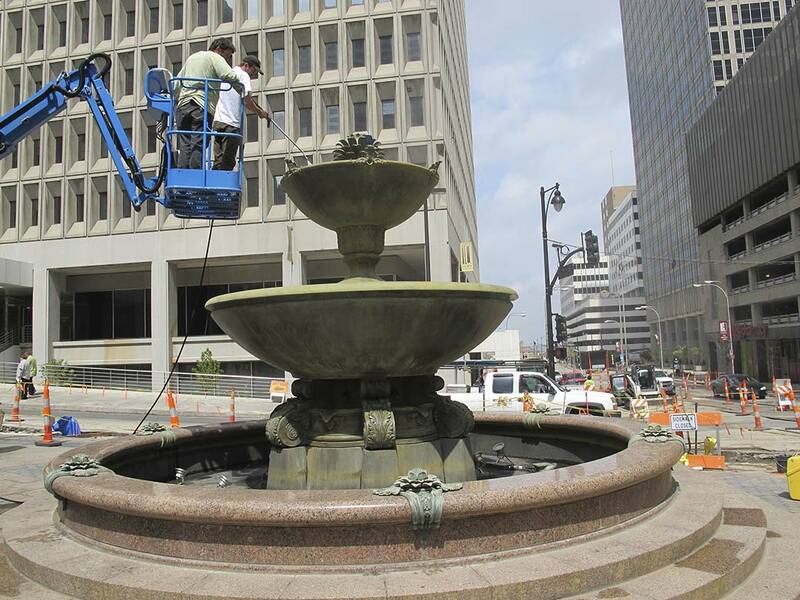 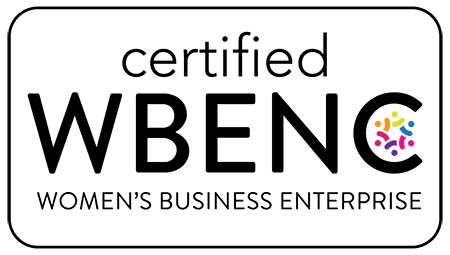 RLA also helped the City determine methods for adjusting the chemical composition of the water in order to deter a recurrence of the blistering. 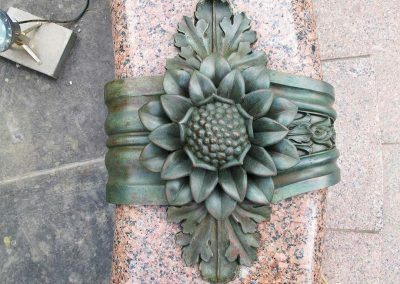 Fabricator: Historical Arts & Casting, Inc.